Stress and nerves are closely related to mood and anxiety. However, stress and anxiety are not the same thing. 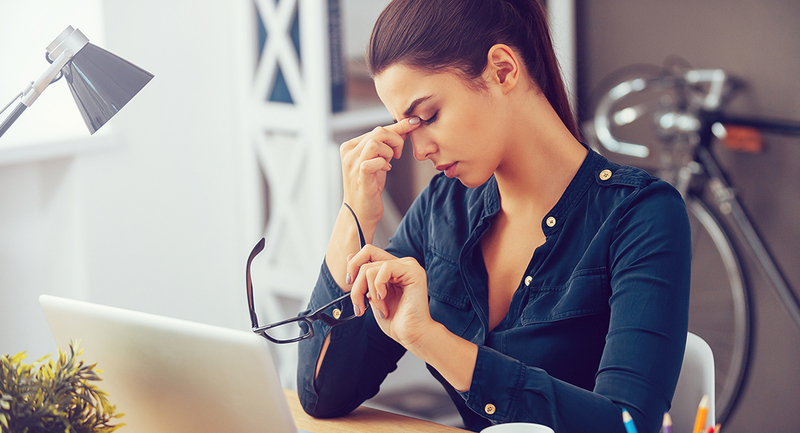 Stress is something we have all experienced at some point and isn’t necessarily a bad thing. A good level of stress can provide motivation and focus. Stress becomes a problem when it becomes long-term and has a detrimental effect on our mood, relationships and quality of life. Anxiety is an emotional state, or feeling, which is unpleasant and can feel like our nerves are on edge. It can range from mild unease to intense fear. Although it can be normal to feel some level of anxiety, high levels of anxiety can impact our ability to function on a daily basis. Long term stress may contribute to anxiety. Family history – Genetic factors can make us more susceptible to emotional illness and it is important to look at your family history. Personality types – Studies indicate that people who are pessimists, have low self- esteem and little sense of control are more likely to become depressed. Loss or non-achievement – This could be the loss of a loved one, loss of a relationship, a high paying job, loss of status, financial loss or loss of health. Stress or anxiety can be triggered by any of these events. Hormonal imbalances – Can lead to depression and anxiety and the most common ones are lack of progesterone in women and lack of testosterone in men. Hormones can also become imbalanced during menopause or PMS. Lifestyle and diet – Those with poor diets and lifestyle changes are more likely to suffer with mood disorders. People who abuse drugs and/or alcohol have higher rates of depression. Nutritional deficiencies – This includes deficiencies in omega 3 essential fatty acids, vitamin D, antioxidants, minerals and some amino acids. These deficiencies can lead to chemical imbalances in the brain which can lead to emotional illness and cognitive decline. Inflammation – Can promote depression. Inflammation occurs as a response to an infection, allergy, autoimmune condition, chronic pain, obesity, diabetes, and several other factors. Inflammation can be felt as swelling, redness, heat and pain. Eat sufficient protein – Every single neurotransmitter in the brain is made up of protein. It’s important to have at least three meals daily containing a first-class protein, such as eggs, poultry, dairy products, lean red meat and seafood. Eating protein regularly prevents unstable blood sugar levels which stabilises mood and mental energy levels. 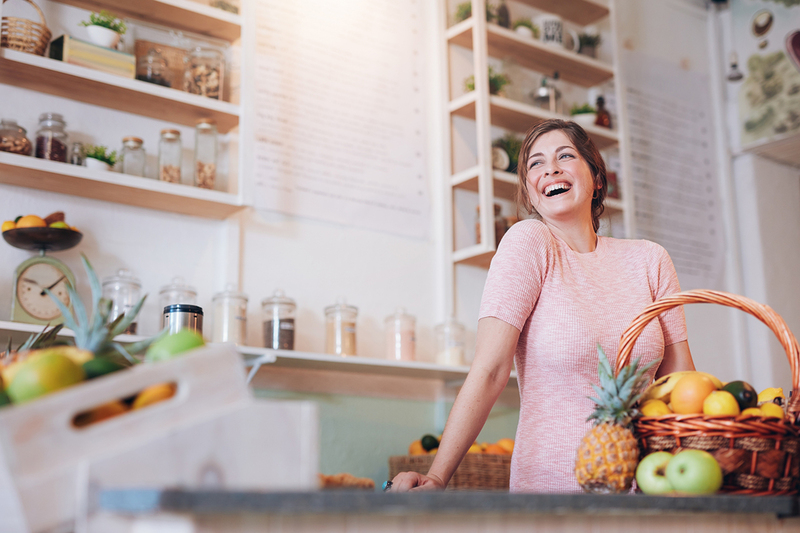 Reduce foods high in sugar/refined sugars – Foods and beverages such as chocolate, lollies, cakes, donuts and soft drinks contain large amounts of sugar and should be reduced and used as occasional treats only. 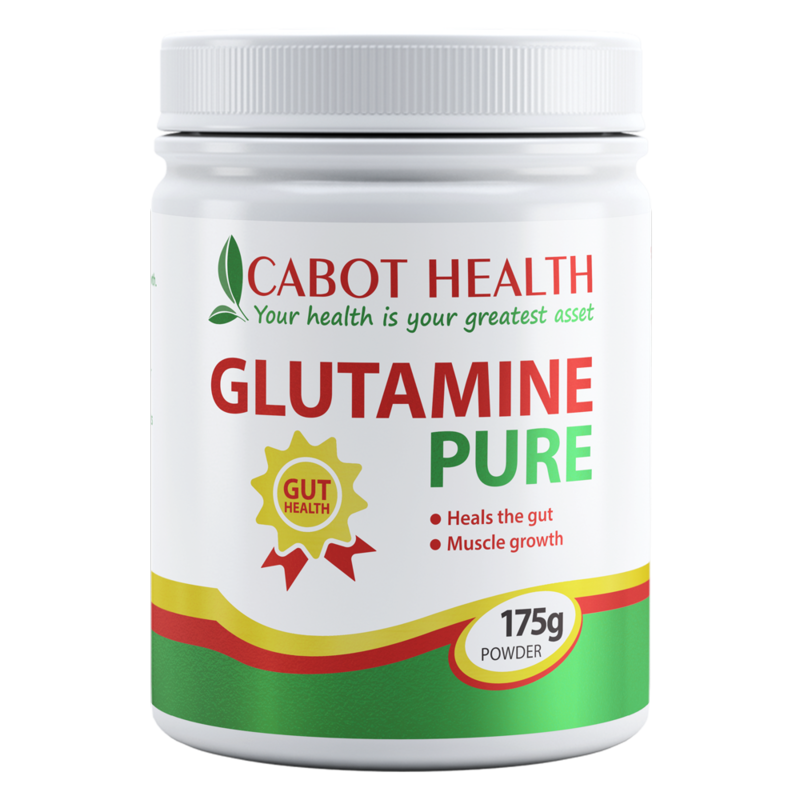 Excess sugar intake destabilises blood sugar levels causing unpleasant mood changes such as anxiety or depression. Consume plenty of antioxidants – The brain requires plenty of antioxidants as it is a fatty organ and is prone to damage from free radicals. 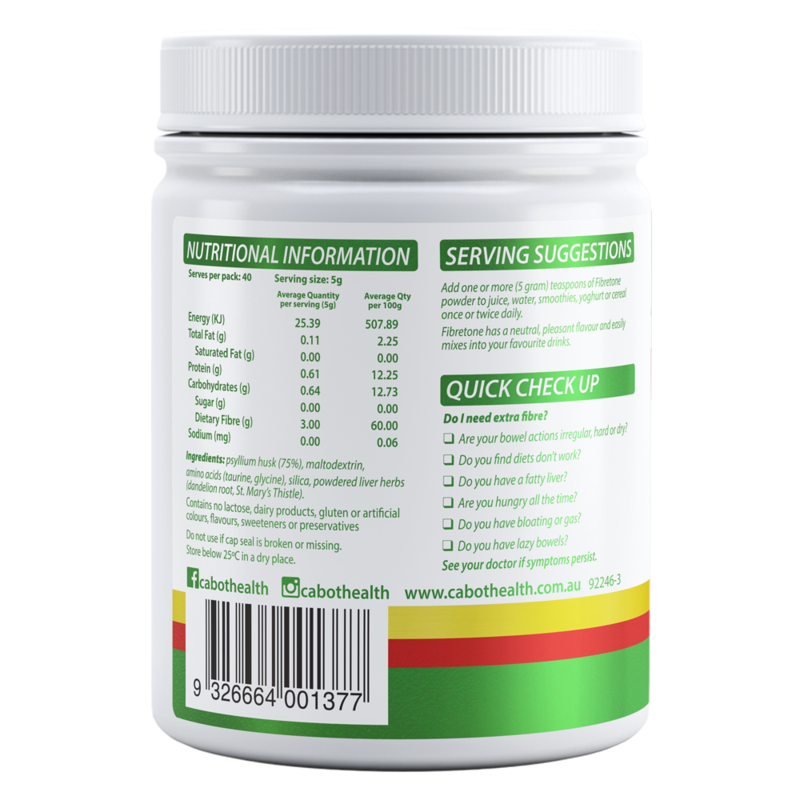 Free radicals are produced from stress, cigarette smoking, excess alcohol, toxic chemicals, infection and pollution. 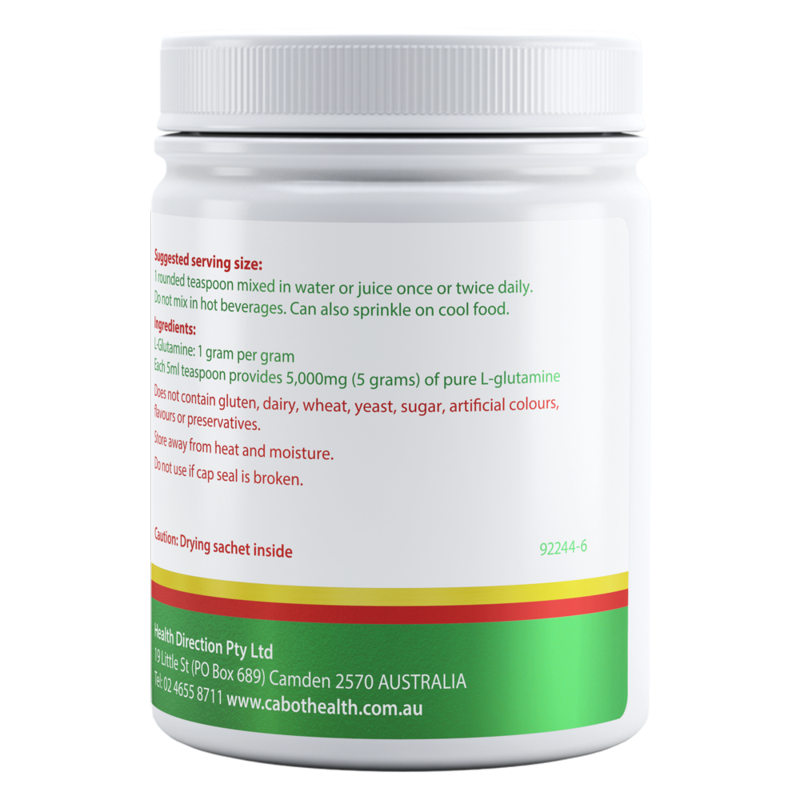 Antioxidants work by neutralising free radicals and preventing them from damaging brain cells. Eat good fats – The most important fatty acids for the brain are the omega 3 fatty acids known as EPA and DHA. They need to be obtained from our diet, as they are essential. Omega 3 sources include oily fish such as salmon, sardines, tuna and mackerel, as well as cold pressed olive oil and cold pressed coconut oil. Drink more H20 – Hydration is vital to brain health as 75% of the brain consists of water. Dehydrated brain cells do not perform their functions well and lack of water makes blood thicker, reducing circulation to the brain. For optimal brain function you need at least 2L of water a day. Relax more – Common relaxation techniques include yoga, meditation, listening to music or reading a book. Try to put aside some time each day to relax. Exercise – Regular physical activity provides an energy boost and causes “feel good” endorphins to be released. Find something you enjoy, whether it be running, walking, cycling or other recreational sports. Having a friend or partner to do it with will provide further motivation. Get adequate sleep – Sleep is a safety net for an over pressured nervous system. If you do not get enough sleep your nervous system and adrenal gland function will deteriorate. Try to disengage from all technology an hour or so before bed, and avoid caffeine late in the day. St John’s Wort – Is a natural approach to relieving irritability and nervous unrest, and may promote healthy mood balance. 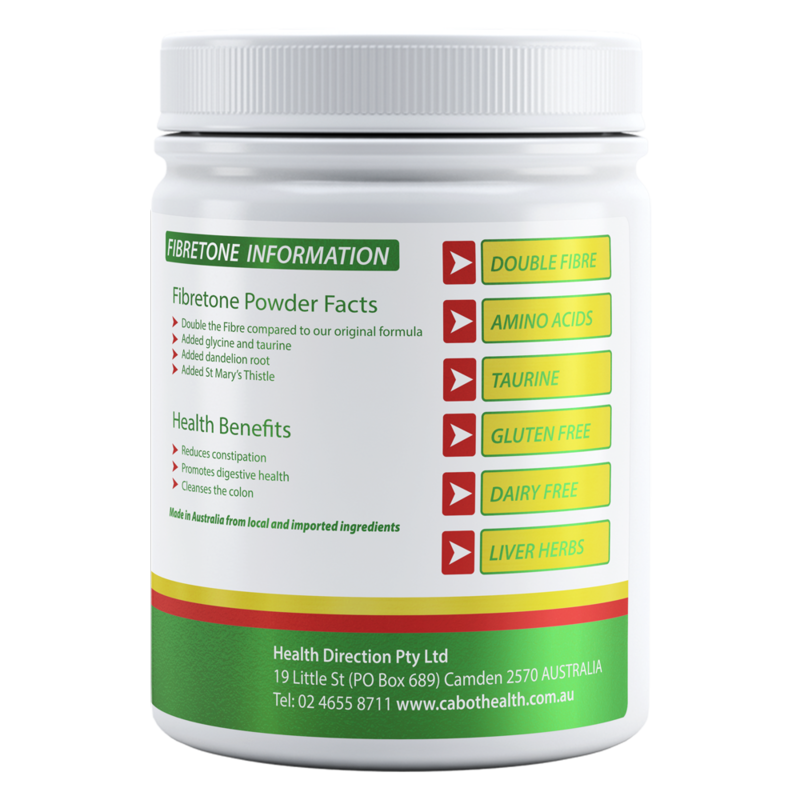 Tyrosine – Is an amino acid that supports the brain’s manufacture of the neurotransmitters, Dopamine, Adrenalin and Noradrenalin. 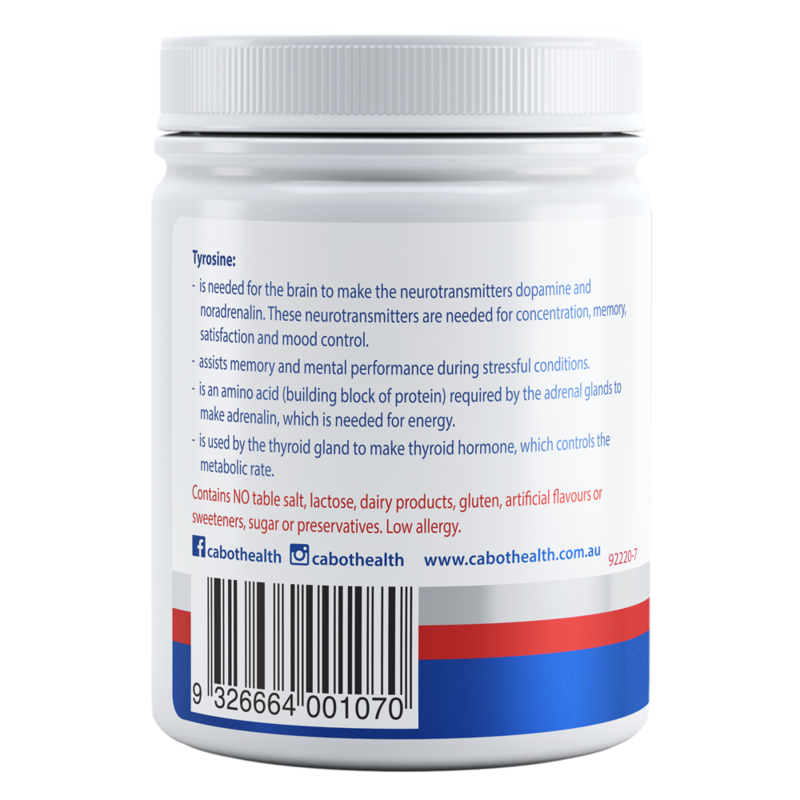 These neurotransmitters are involved in memory, concentration, motivation, satisfaction and a happy, stable mood. 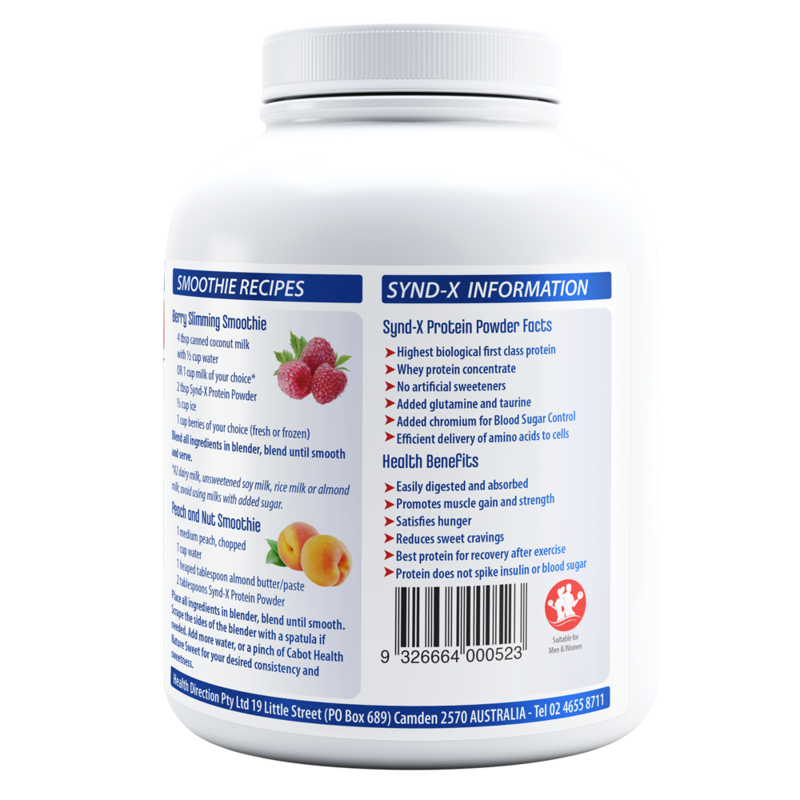 Tyrosine can assist memory and metal performance during stressful conditions. 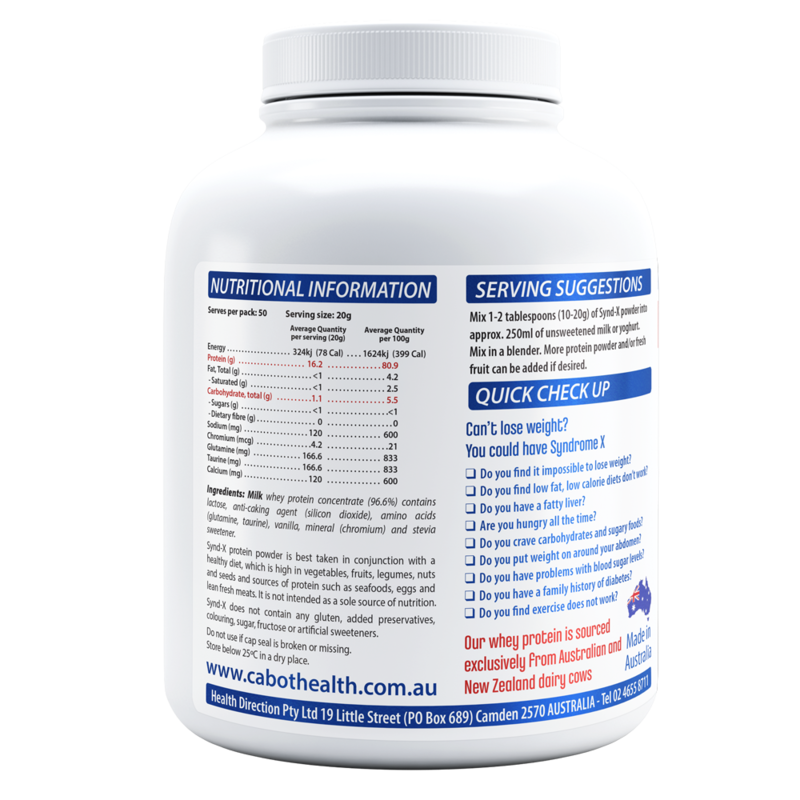 Magnesium – Magnesium is vital in the production of energy through the Krebs cycle, making it useful in low energy states such as weakness, fatigue, depression or apathy. It also assists in the reduction of nervous tension, anxiety, stress and sleeplessness. Chamomile – Helps to reduce the effects of mild anxiety and nervous tension. B group vitamins – The brain has a high requirement for B vitamins and is unable to manufacture adequate amounts of the neurotransmitters serotonin and dopamine without them. These neurotransmitters control mental energy, concentration, memory and sleep patterns. Deficiencies of the B group vitamins can lead to depressive symptoms. 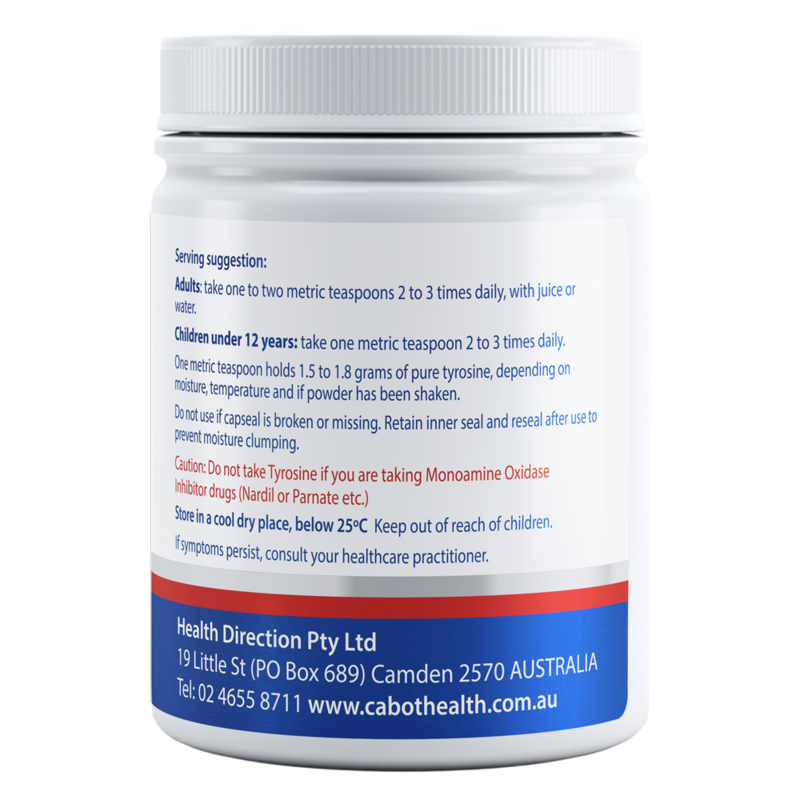 L-Tryptophan – This is an essential amino acid, meaning it must be obtained from the diet. L-Tryptophan is converted into the neurotransmitter serotonin in the nervous system, and a deficiency can result in depression, anxiety and insomnia. 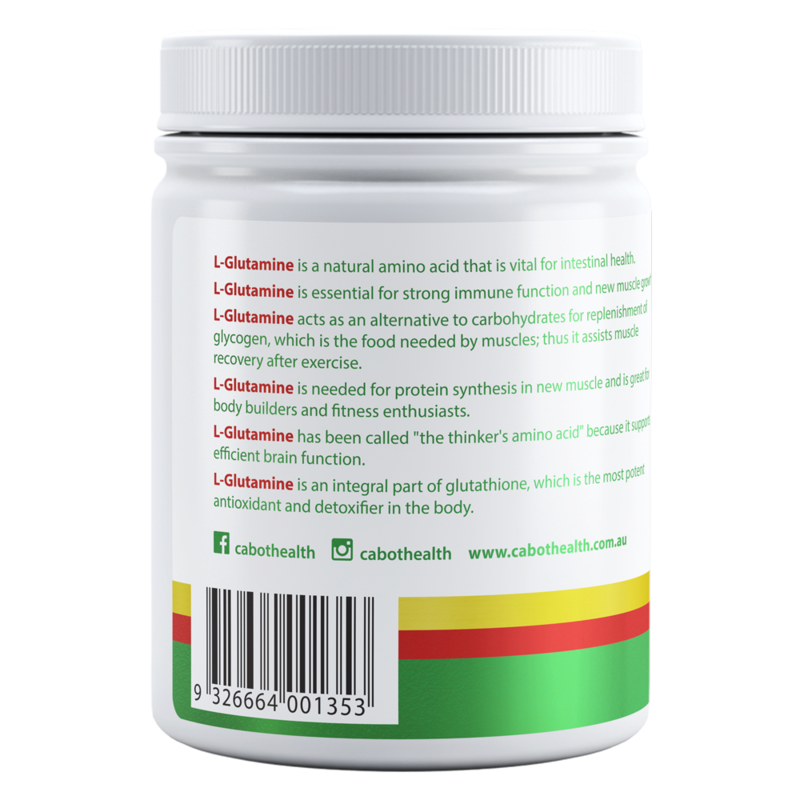 L-glutamine is a natural amino acid that is vital for muscle growth, maintaining a healthy digestive system and supporting brain function. 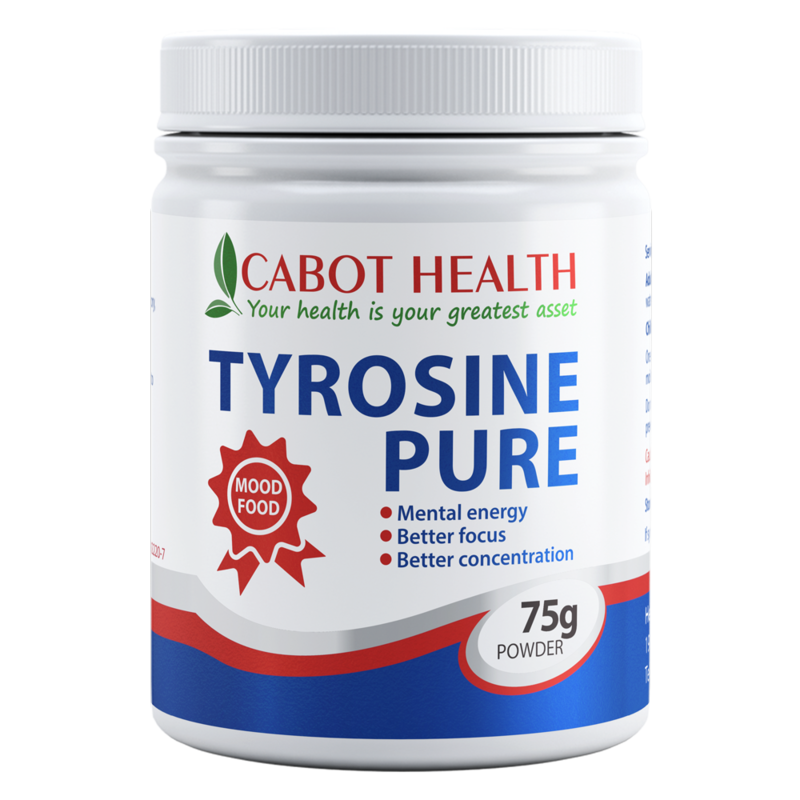 Tyrosine is an amino acid that helps to support and enhance mood, concentration, memory and alertness. 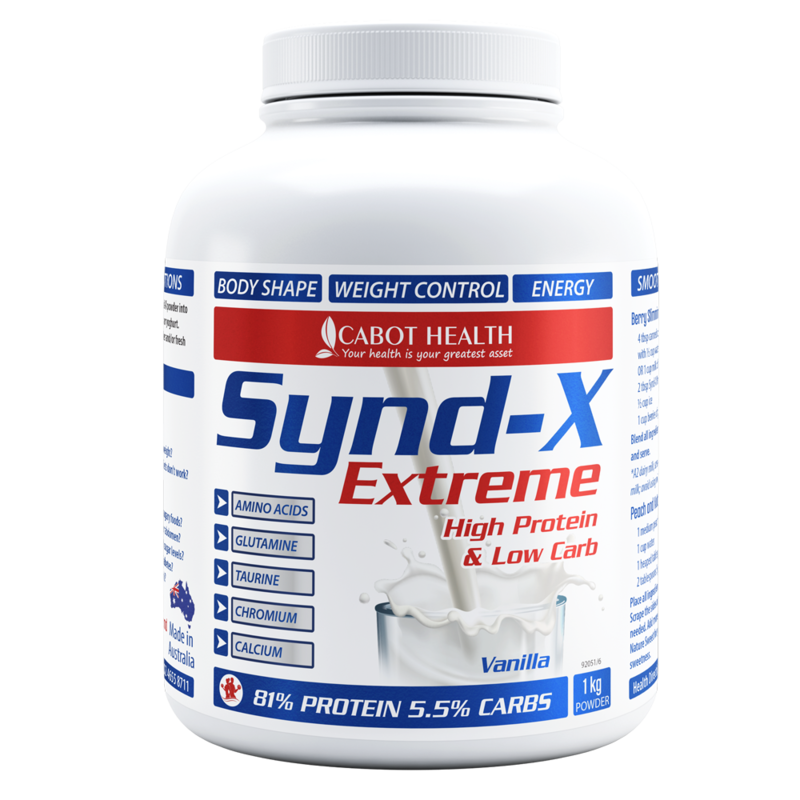 Extremely low in carbs and high in protein, it's the perfect addition to any weight loss program to help achieve your goals of a slimmer, healthier you. Our Fibretone contains a combination of fibre, amino acids and herbs to help cleanse the bowel and improve digestive health. Why can’t I cope when everyone else seems to? Stress and anxiety affect everyone differently. It depends a lot on how we perceive a situation and the attitude we have towards it. If stress is maintained long-term it can become overwhelming and lead to anxiety. If your quality of life is affected by stress and anxiety, seek support.